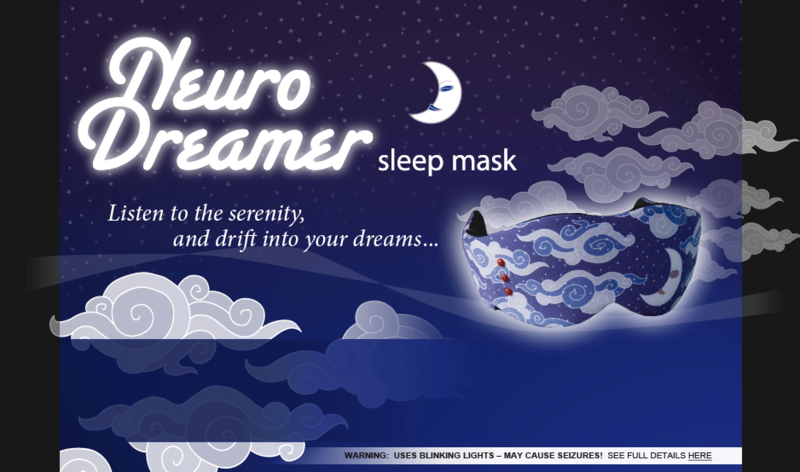 Use your brainwaves to help you rest, guided by soothing music and fading lights. Sleep, Lucid Dreaming, and Meditation versions available. Want one? Please see our BUY page.